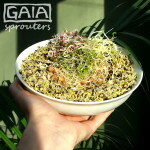 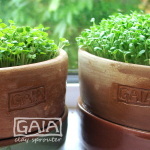 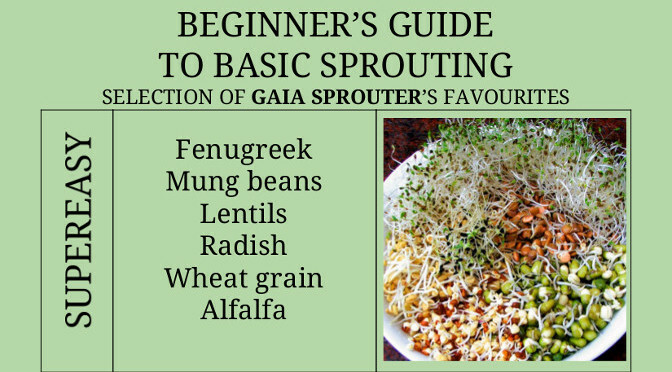 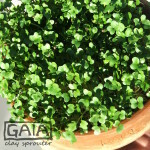 We love our GAIA sprouters! 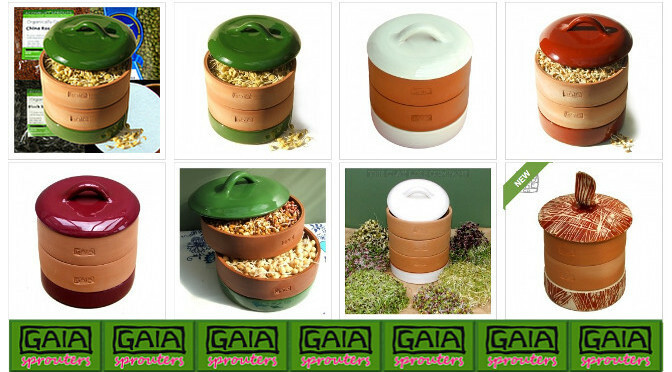 Available in colours like RACING GREEN, FIRED BROWN, IVORY WHITE. 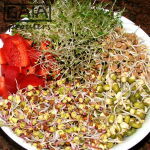 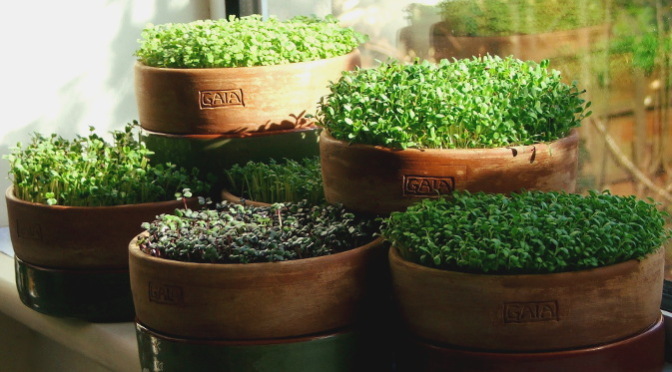 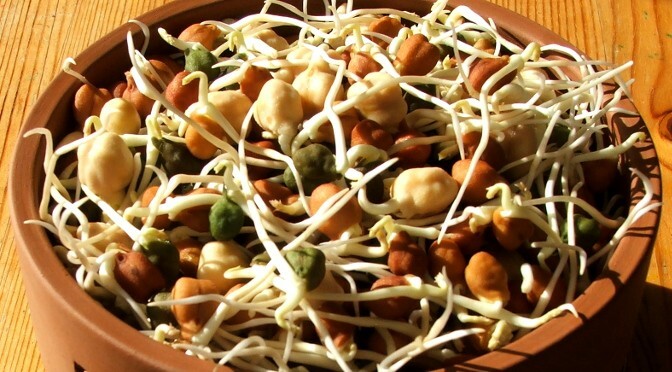 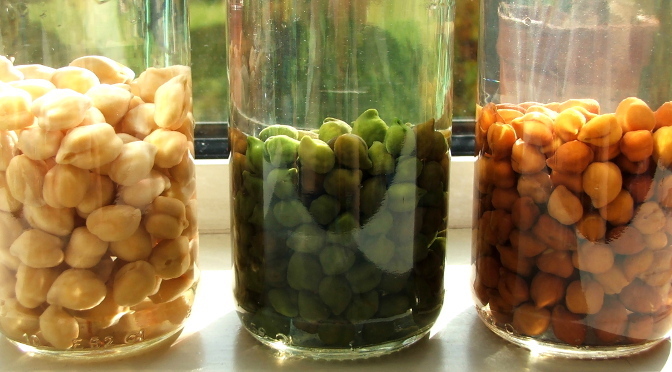 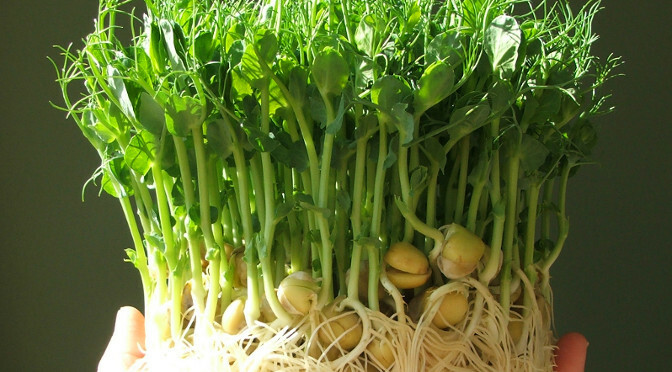 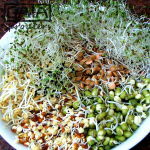 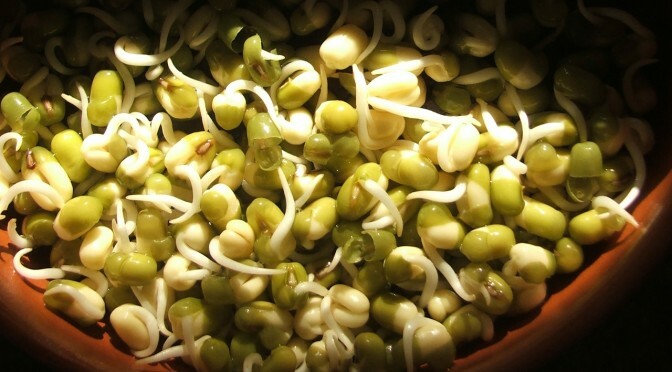 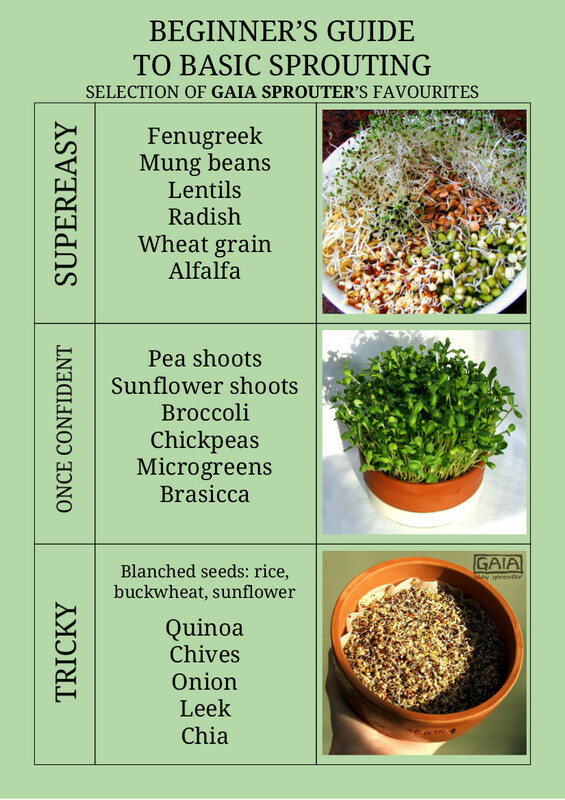 Most importantly – seeds and beans happily grow in these earthenware sprouters into strong and healthy sprouts and shoots. 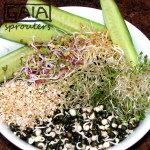 This low maintenance, natural condition imitating system delivers on demand fresh sprouts and greens to your diet, aiding achievement of optimal health through nutrition. 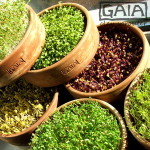 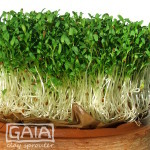 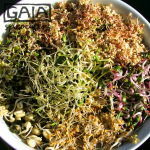 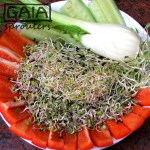 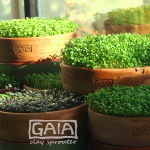 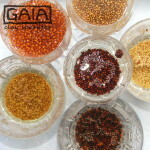 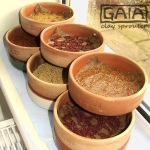 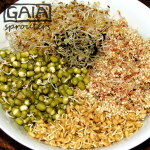 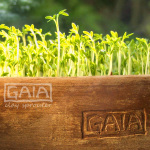 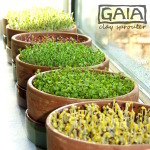 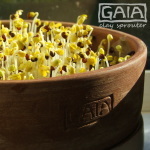 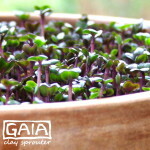 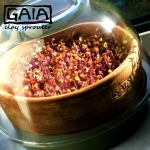 Follow GAIA Sprouter's board Sprouting in Gaia on Pinterest.